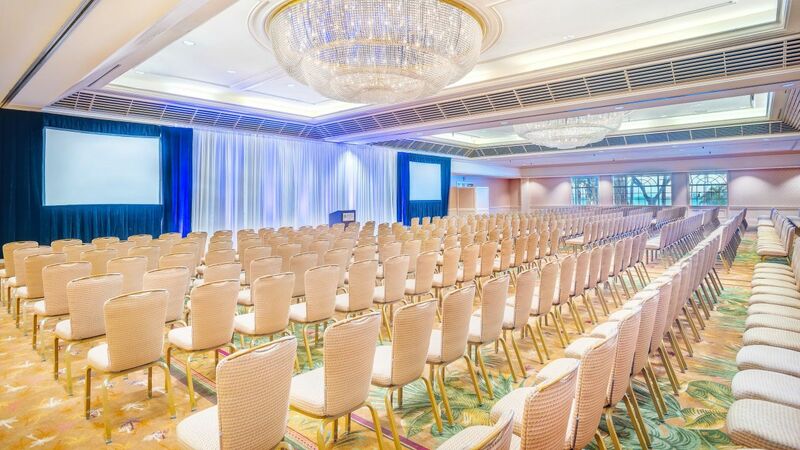 Hyatt Regency Waikiki Beach Resort and Spa provides over 19,500 square feet of elegant and flexible event space, where people connect, collaborate and celebrate. We offer you and your guests a Aloha Arrival Experience, from a traditional Hawaiian blessing to start off your event to a personalized cultural tour tailored to your group, our cultural ambassador will engage and share the Hawaiian language and culture of our beautiful islands. Let us make your gathering more enjoyable and a success, leaving a lasting impression for all. 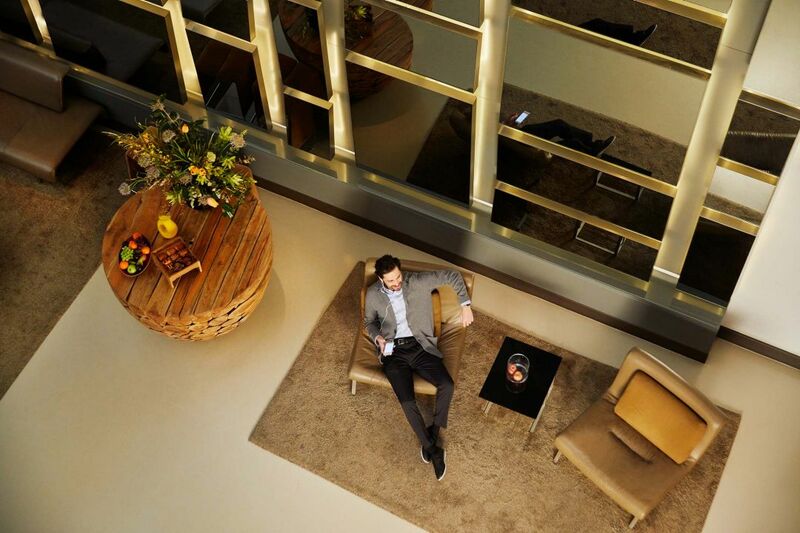 Impressive meetings and conferences require inspiring settings and first-class service. 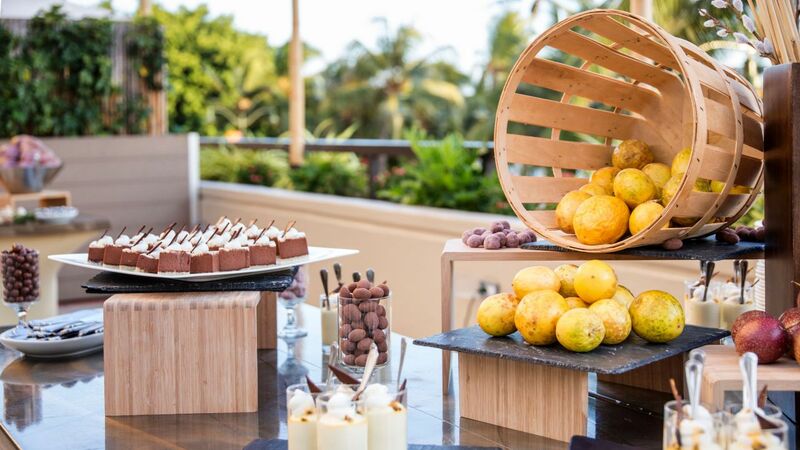 Hyatt Regency Waikiki Beach Resort and Spa sets the standard for signature events. 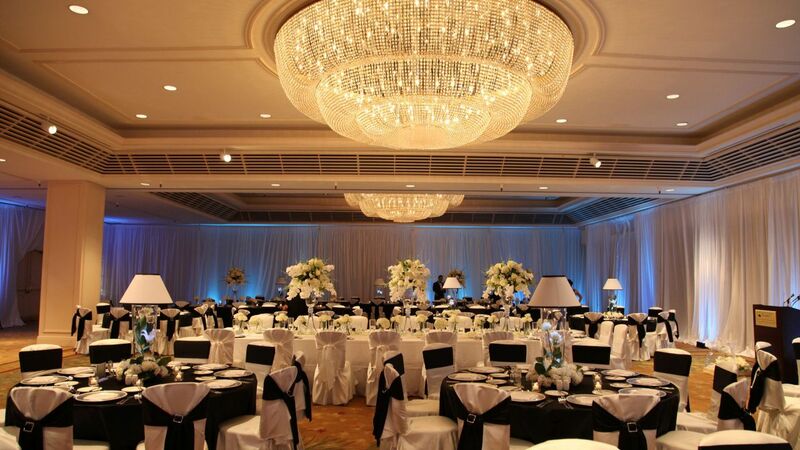 Our stunning Regency Ballroom features an exquisite glass-enclosed lanai and outdoor venues with ocean views. The Na Lea Terrace is a lovely open-air space for intimate events offering magnificent Waikiki Beach views and a picturesque setting. 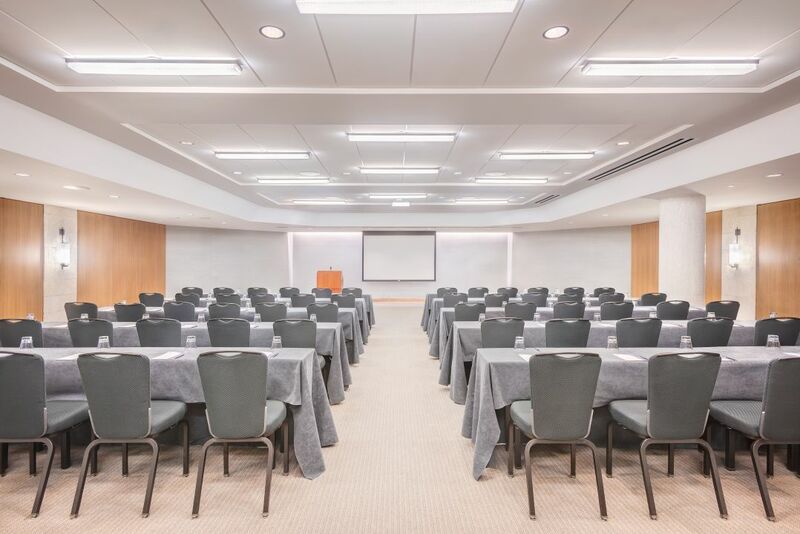 Featuring professional convention planners, superb catering and the most dynamic location in Honolulu: Hyatt Regency Waikiki Beach Resort and Spa is the first choice of meeting and convention planners. 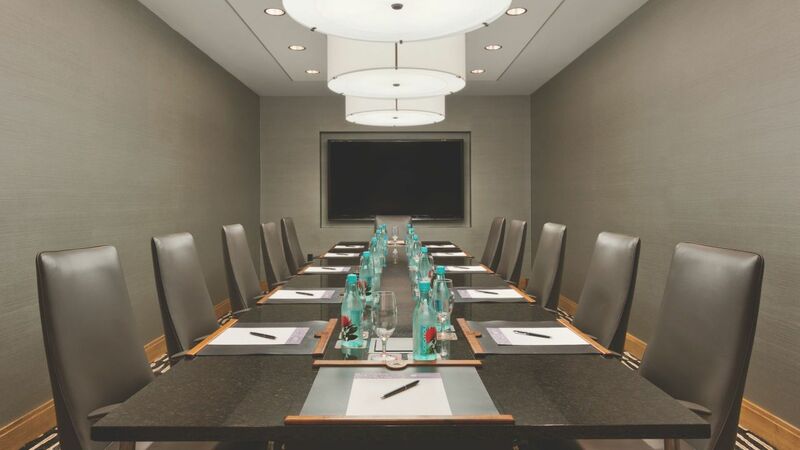 Explore our signature meeting spaces today. Envision the destination wedding of your dreams in beautiful Waikiki Beach. Our romantic beach resort features gorgeous venues with incredible views, diverse dining and a peaceful spa so you can enjoy a destination wedding in paradise. From our remarkable Waikiki wedding venues to luxury accommodations, our stunning hotel overlooking the beach has everything you need to create the perfect celebration for your family and friends. 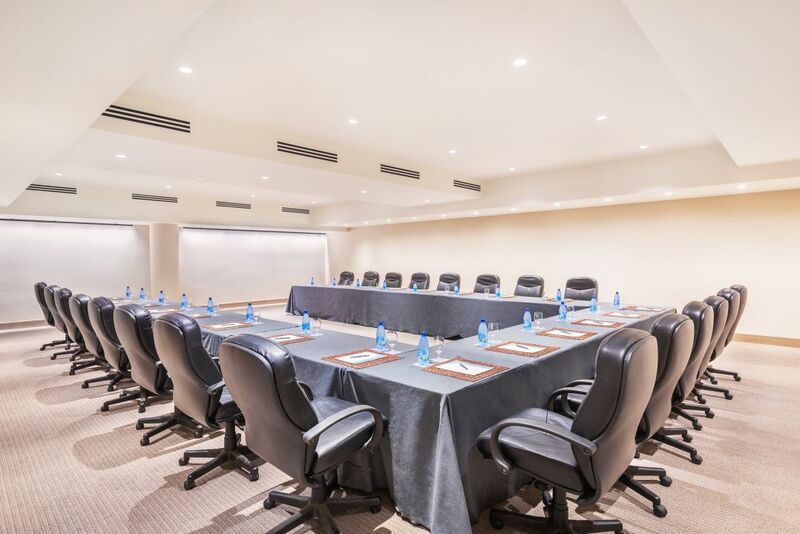 Set in the heart of Waikiki, our convention center hotel features expert staff, premier meeting facilities and cutting edge resources. 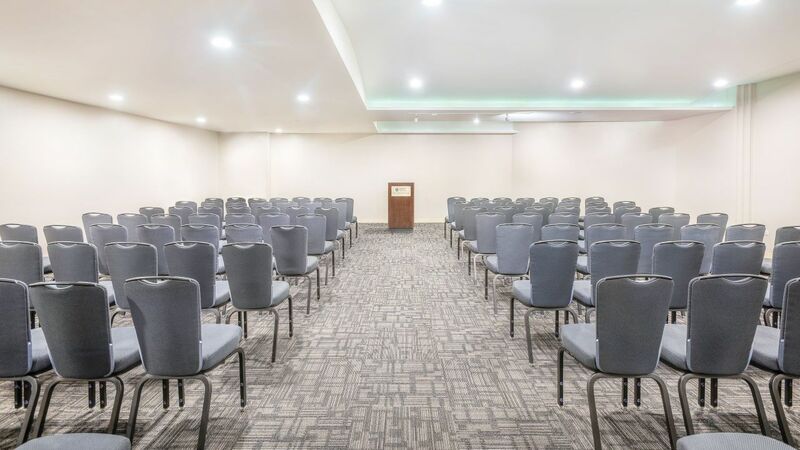 Consult the consummate professionals at Hyatt Regency Waikiki Beach Resort and Spa to ensure the success of your most important events. 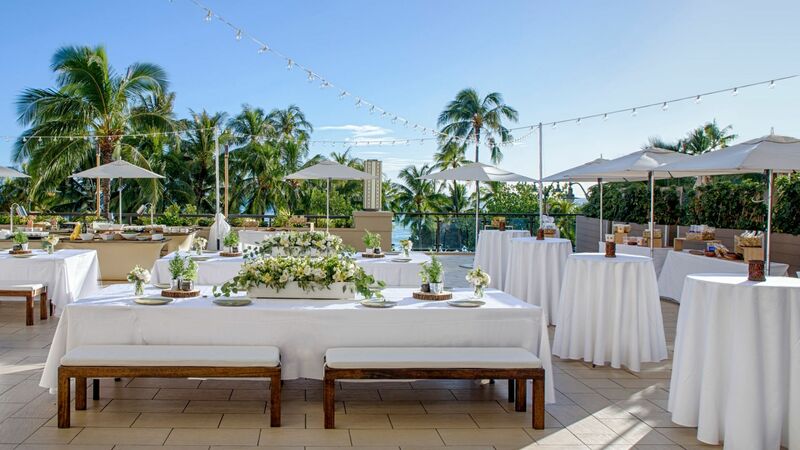 Host your perfect event in style, knowing our catering and planning professionals will work to create a harmony between your theme and our stunning event space to produce an unforgettable affair that will leave everyone with happy memories of their visit to Waikiki. 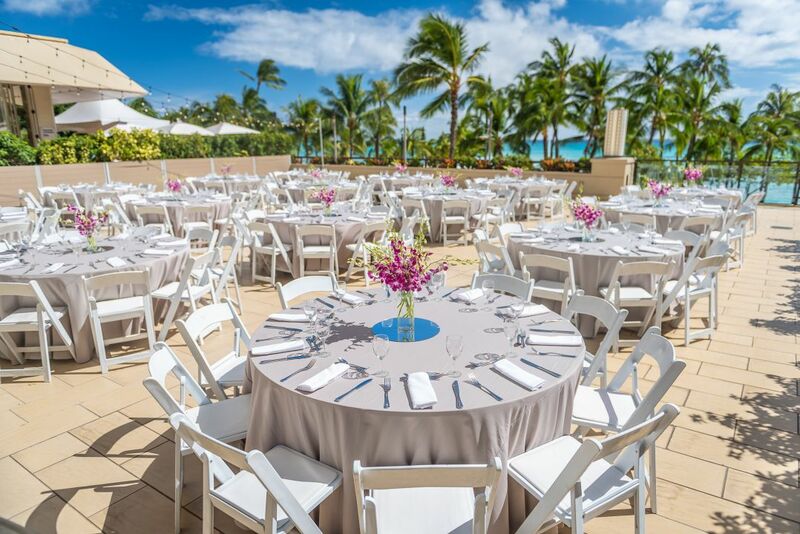 Blending professional event support and exceptional facilities with a stunning oceanfront setting, Hyatt Regency Waikiki Beach is not your ordinary resort. Earn the gratitude of your guests with delicious banquet cuisine prepared by Hyatt’s top-tier chefs. Relying upon years of experience and in-depth Hyatt culinary training, our Executive Chef and Chef de Cuisine oversee a team accustomed to producing the finest foods imaginable and presenting them with artistic flair. Our staff will accommodate diet-related restrictions and requests, including any medical and/or religious considerations, with proper notification. Enhance your catered event with Hyatt’s exclusive service – Personal Preference Dining®.This unique catering choice allows your guests to select their own entrée at your function. Each diner is offered a choice from four options, allowing them to choose the main course that best suits his or her own tastes. As the meeting planner, you select the appetizers and salad, while our Chef will choose a trio of desserts beautifully presented for each guest.